Who are the richest people in America right now? America is known as the home to many of the most valuable companies in the world, and thus the wealthiest men in the world. We’ve decide to write an article dedicated to highlighting the richest Americans in the world right now. But before we continue, can you guess who’s going to appear on this list? 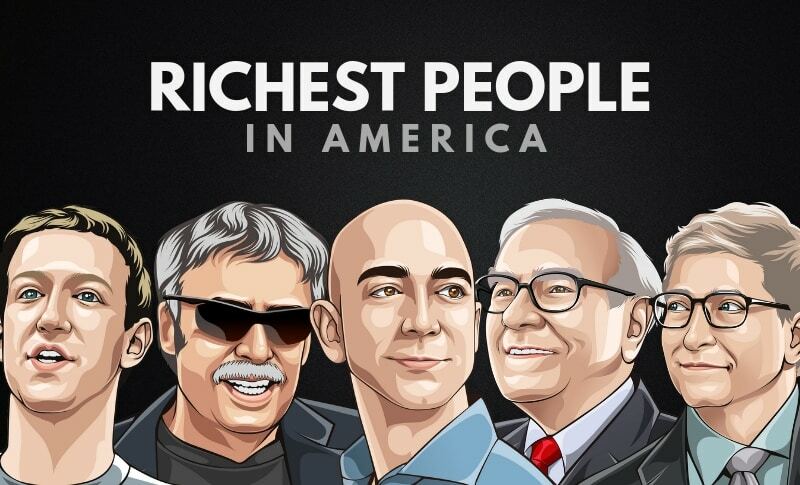 We’ve used information from Forbes to put together this list of the richest Americans in 2019, along with their current estimated net worths. Elon Musk is a technology entrepreneur, investor, and engineer. Musk has citizenships in three different countries: South Africa, Canada, and America. 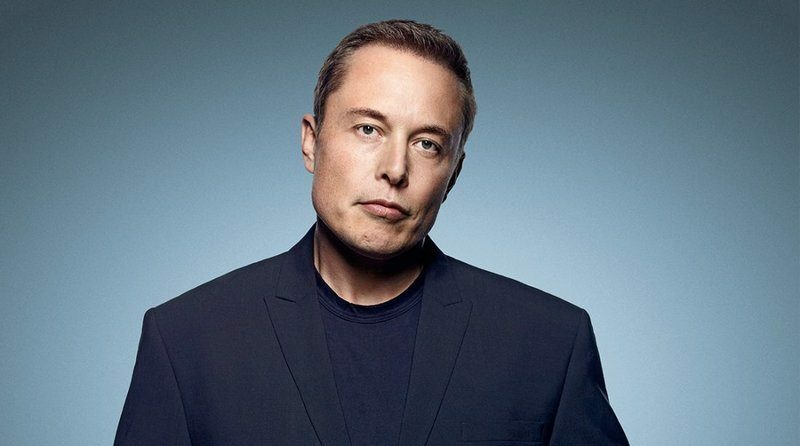 Musk is the founder and CEO of SpaceX; as well as co-founder, CEO, and product architect of Tesla, Inc, and has founded many other companies. This is one serial entrepreneur. As of 2019, Elon Musk’s net worth is roughly $22.3 billion dollars, which makes him the 20th richest American as of this year. John Franklyn Mars, KBE is an American businessman. His grandfather founded the American candy company Mars, Incorporated. As an heir to the Mars fortune, John Mars has gained a net worth of $23.9 billion dollars. Jacqueline Mars is an American heiress and investor. She’s the brother of John Mars, therefore also an heiress to the Mars fortune. As of 2019, Jacqueline Mars’ net worth is $23.9 billion, matching her brother John’s net worth. Phil Knight is an American business magnate and philanthropist. Knight is the co-founder and current Chairman Emeritus of Nike, Inc., one of the most popular brands in the world. 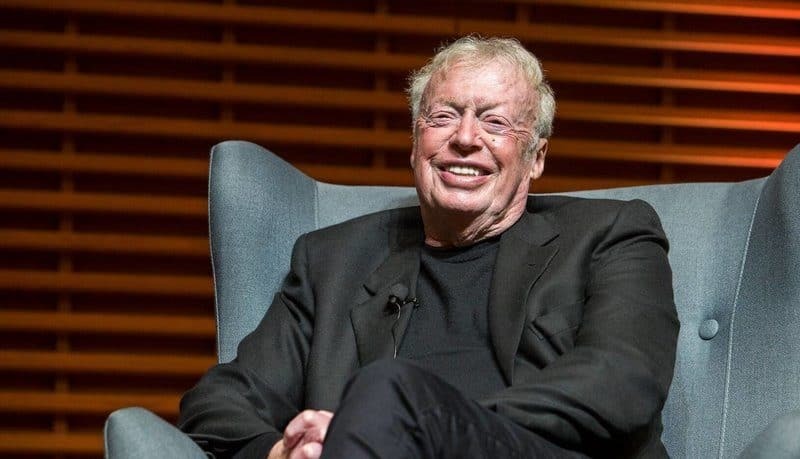 As of 2019, Phil Knight’s net worth is roughly $33.4 billion dollars. Michael Dell is an American businessman, investor, philanthropist, and author. He founded Dell Technologies, one of the world’s largest technology infrastructure companies, where he is still CEO today. 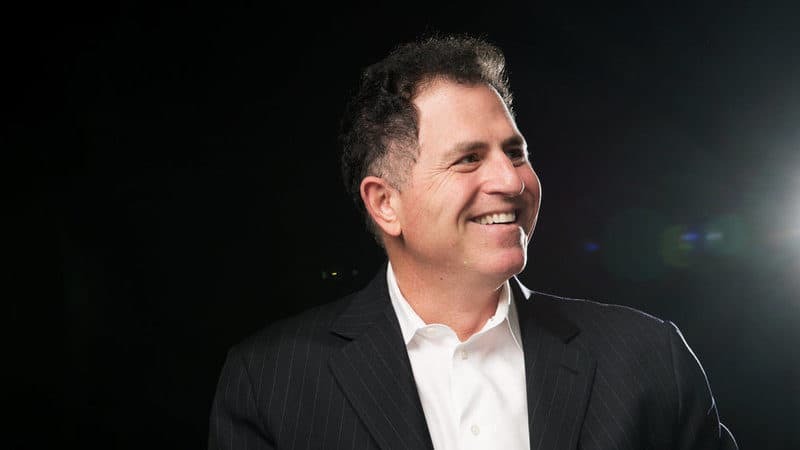 As of 2019, Michael Dell’s net worth is roughly $34.3 billion dollars, making him the 16th richest American of all time. Sheldon Adelson is an American entrepreneur, investor, and philanthropist. 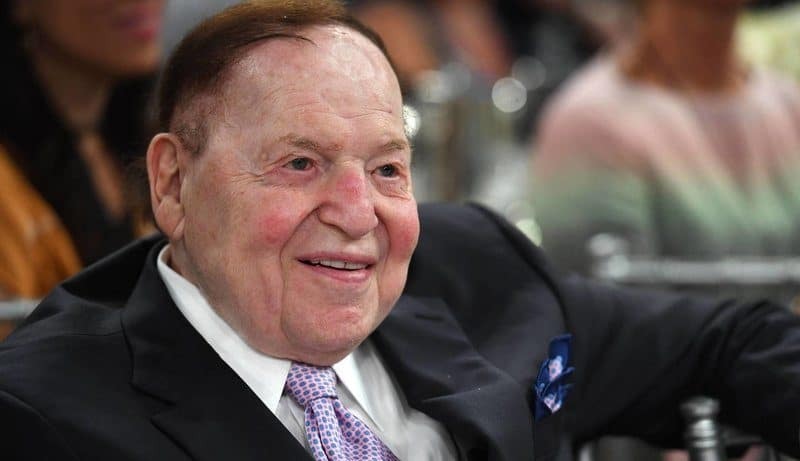 Adelson founder Las Vegas Sands Corporation, which owns the Marina Bay Sands in Singapore. He currently operates as CEO of the corporation. As of 2019, Sheldon Adelson’s net worth is estimated at $35.1 billion, which makes him one of the richest American entrepreneurs. Steve Ballmer gained recognition when he was the CEO of Microsoft. He has since stepped down from the position, and now owns the NBA’s Los Angeles Clippers. 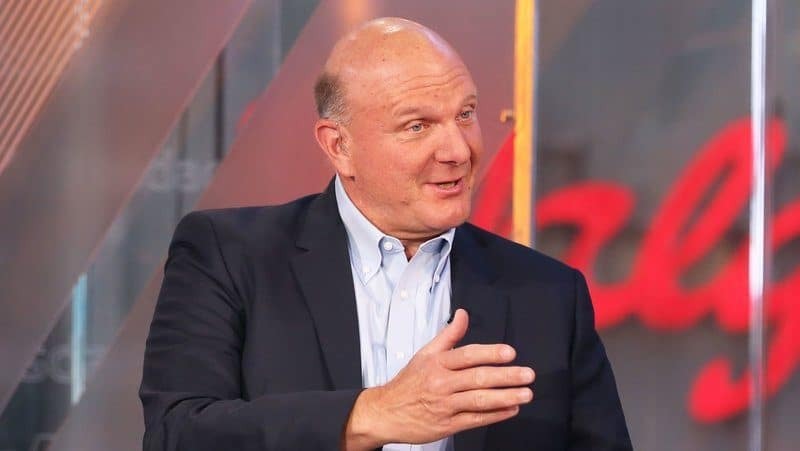 As of 2019, Steve Ballmer’s net worth is estimated at $41.2 billion, making him the 14th richest person in America. Samuel Robson Walton is the eldest heir to the Walmart fortune, and served as the chairman of the company up until 2015. As of 2019, Rob Walton’s net worth is estimated to be $44.3 billion, making him the 13 richest American. Alice Walton is the sister of Rob Walton, and heiress to the Walmart fortune. She also founded the Llama Company in 1988, but it’s no longer operational. In 2019, Alice Walton’s net worth is estimated to be $44.4 billion dollars, making her the 12th richest person in America. Jim Walton is the last heir to the Walmart fortune. He remains on the Walmart board of directors, and is also the CEO of his own company, Arvest Bank. 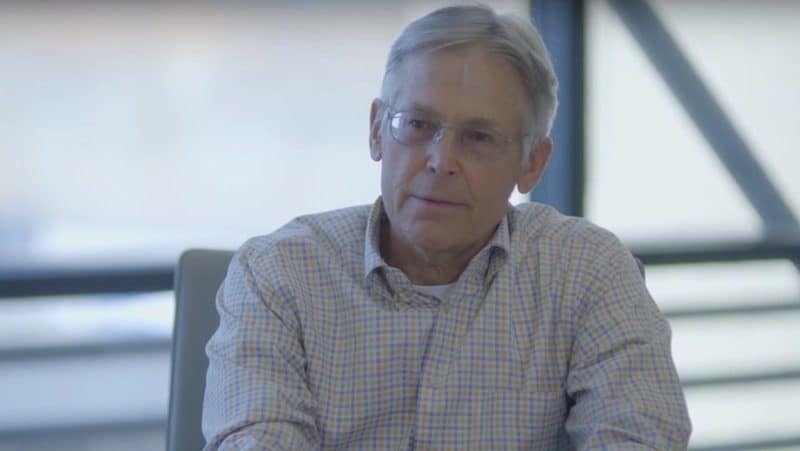 As of 2019, Jim Walton’s net worth is $44.6 billion, placing him at 11th on this list of the richest people in America. Sergey Brin co-founded the world’s #1 search engine, ‘Google’, back in 1998, with Larry Page. 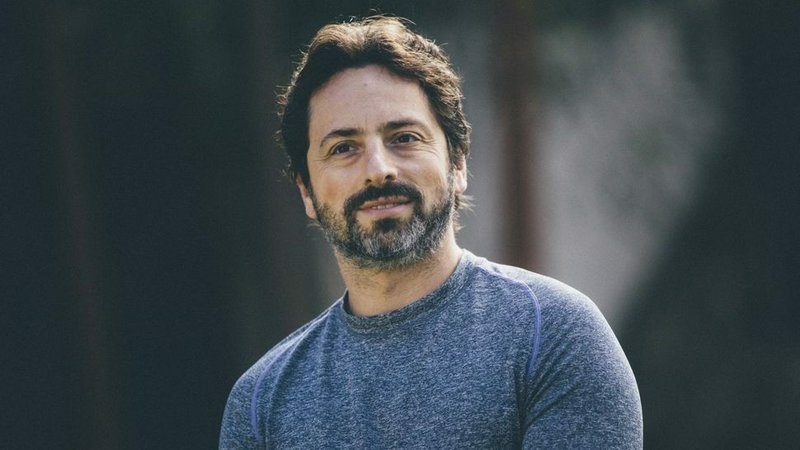 As of 2019, Sergey Brin’s net worth is just under $50 billion, making him one of the richest Americans in the world. David Koch serves as the Executive Vice President of Koch Industries. David and his brother Charles both own a 42% stake in the conglomerate. 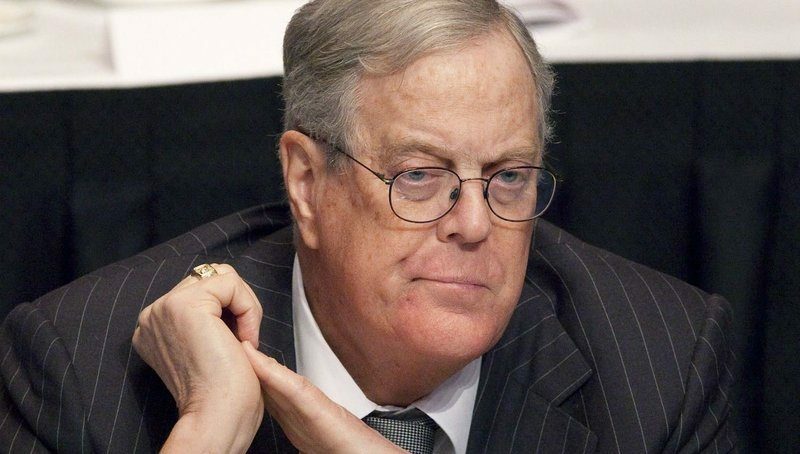 Koch appears 9th on this list of the richest people in America, with a net worth of $50.5 billion. Charles Koch is an American businessman, philanthropist, and the brother of David Koch. Koch is the co-owner and CEO of Koch industries. Koch Industries now includes process and pollution control equipment and technologies; polymers and fibers; minerals; fertilizers; commodity trading and services; forest and consumer products; and ranching. 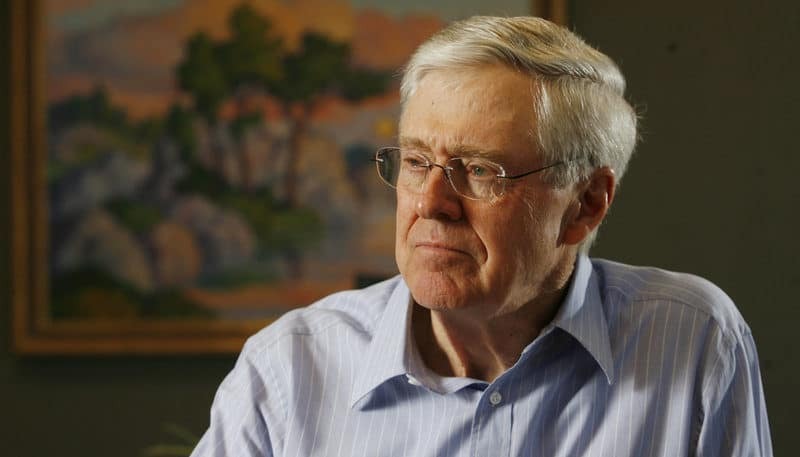 Koch made this year’s list of the richest Americans in 8th place, with a rough net worth of $50.5 billion! Larry Page is the co-founder of Google, which was founded with his friend Sergey Brin. Google has become one of the most successful companies in the world, and they’ve gone on to acquire many other companies, including YouTube. 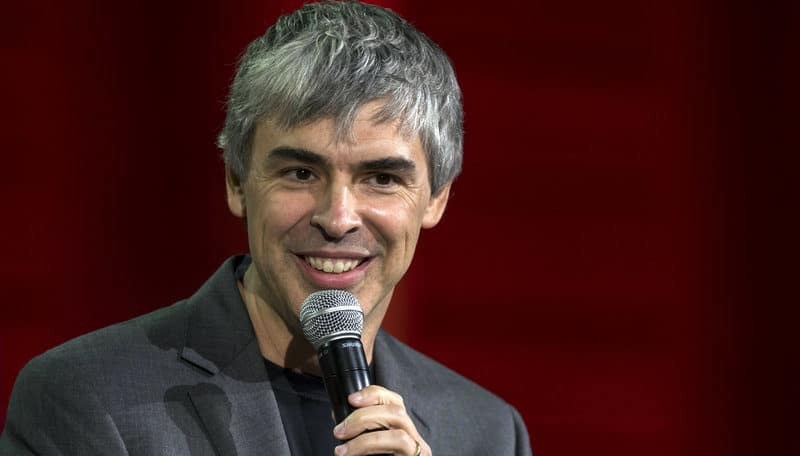 Google’s success has made Larry Page one of the richest people in America. As of 2019, Larry Page’s net worth is $50.8 billion dollars. Michael Bloomberg is an American entrepreneur and politician. Bloomberg is the founder and CEO of Bloomberg L.P, the financial data and media company. 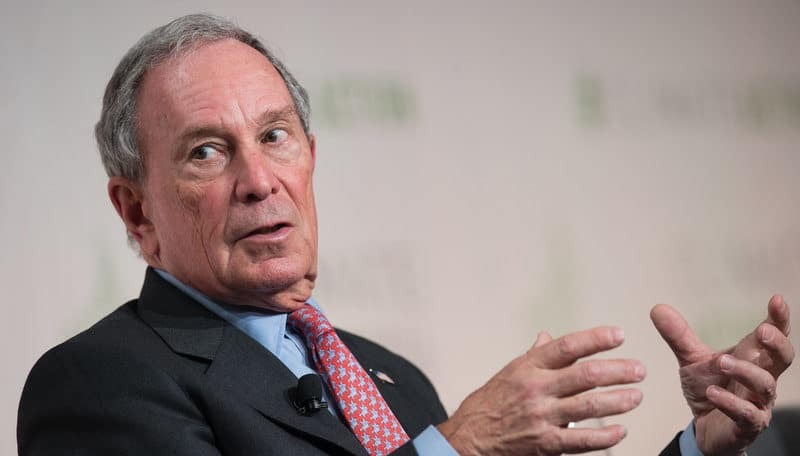 As of 2019, Michael Bloomberg’s net worth is roughly $55.5 billion, which makes him the 6th richest person in America. Mark Zuckerberg is the founder of Facebook, the most popular, and most valuable social media company ever created. 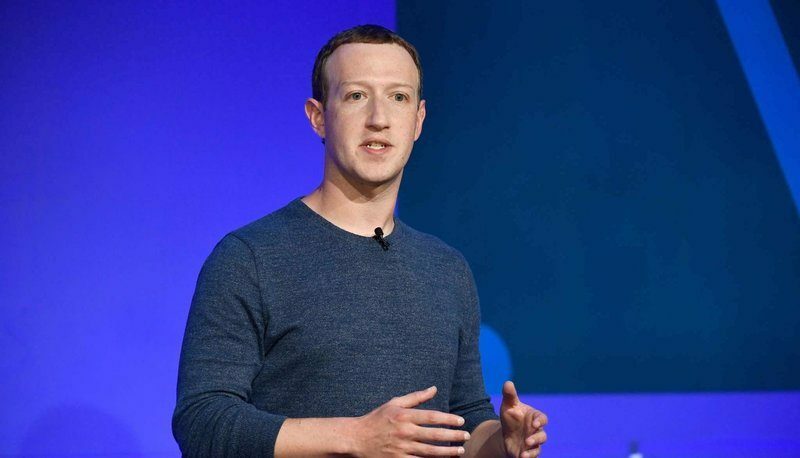 Although there have been some struggles recently in Zuckerberg’s quest to master his vision for the social networking company; he is still one of the richest men in America. Mark Zuckerberg is now the 5th richest American, with an estimated net worth of $62.3 billion. 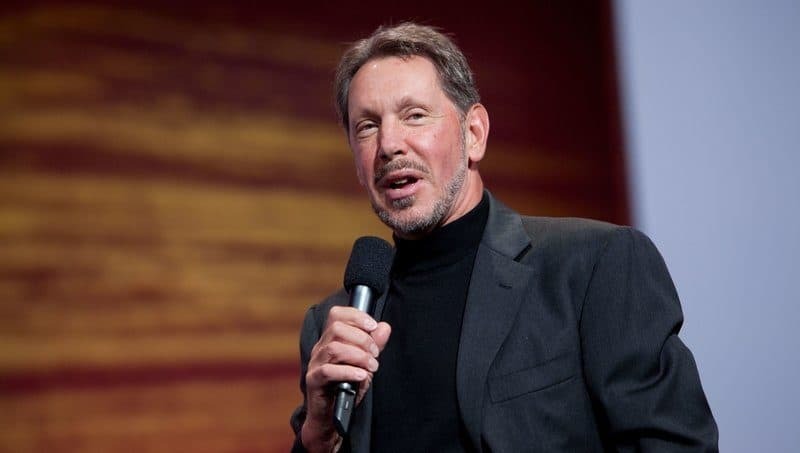 Larry Ellison is the co-founder of the Oracle Corporation, and he was also the company’s CEO until September 2014. Over the years, Oracle has become an incredibly successful tech company, now being 39 years old and employing over 136,000 people. Larry Ellison is 4th on this list of the richest people in America, with an estimated net worth of $62.5 billion. Warren Buffett is an American entrepreneur and investor, and CEO of Berkshire Hathaway. 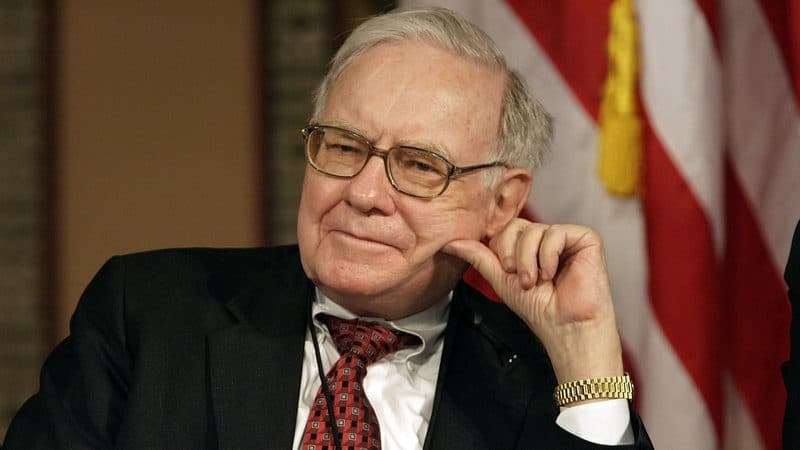 Buffett is the most successful investor worldwide, and millions of other traders look up to him because of his success. Warren Buffett is the 4th richest man in the world, and the 3rd richest American. However, you’ve never know he was one of the world’s richest if you were just meeting him for the first time. Buffett is as humble as they come. Bill Gates is the founder of Microsoft, and was the richest man in the world for several years running. Gates founded Microsoft in 1975 with Paul Allen, and has since become the largest PC software company worldwide. 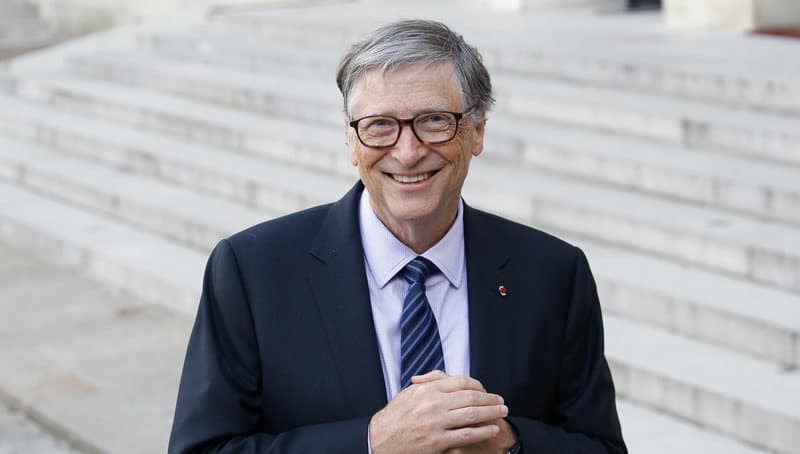 As of 2019, Bill Gates’ net worth is roughly $96.5 billion, making him the 2nd richest American. Jeff Bezos is the founder of Amazon, one of the biggest and most popular companies on the web. Amazon started as a simple online bookstore in Jeff’s bedroom, and the initial sales were slow. 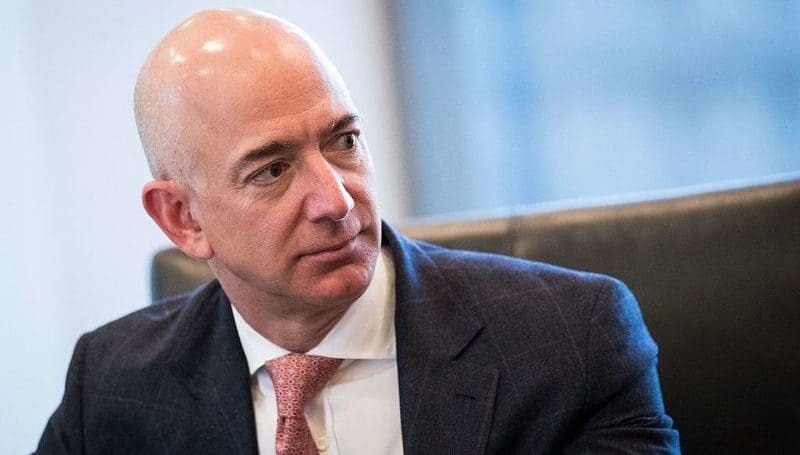 In 2019, Jeff Bezos has become the richest man in the world, after adding a whopping $40 billion to his net worth last year! Amazon is making major moves, after recently acquiring wholefoods, launching drone shipping and a bunch of other strong ideas. Jeff Bezos is both the richest man in America, and the richest man in the world. If you liked this article, you might want to check out our list of the richest people worldwide! How many of these people did you think were going to appear on this list of the richest americans? Leave a comment below.